While there are many crucial decisions to make when planning your wedding or any other special event, none may be as important to it success as choosing the right DJ. A professional DJ does not only play the music that sets the mood, but also tends to take charge of the whole event program, ensuring all your events are met and vendors are working together as a team .The Arkansas DJs acts as the Master of Ceremony, gracefully guiding your guests appropriately in every step of the event by the use of both the music and the announcements. Here are key Four tips to consider while hiring a professional DJ in your event. It is obvious that all your friends who love music and makes good playlist don’t have to be expert at playing for the entire room in the presence of the entire guest to ensure everyone is having a good time. Many DJ are requested to make announcements to all the guests, including the special dances, the entrance of the wedding party, the entrance of the bride and the groom as well as cutting of the cake among others. Arkansas Wedding DJ has training not only to select and curate playlist carefully, but they are also trained to awesome public communication skills. A professional DJ leads the entire evening, and hiring the Little Rock DJs is crucial to ensuring everything run smoothly and as expected. Hiring a professional DJ for your occasion allow you to sit back and fully enjoy the event that you had actually planned. Wedding, for instance, are full of special events and can be a bit difficult to keep track of yourself. A professional DJ can alert the caterer whenever the need arises, announce the cutting of the cake to prepare the photographer , and also remind you the time of your special dances as well the right time to the bouquet. Both the bride and the groom should not worry to ensure that everything is as planned during their reception since little Rock DJ is always in a position to handle that for you and provide invaluable peace of mind. Having the right equipment is as crucial as having the right songs. Both the music and the sound system should be loud and clear. You also need to have microphones for toasts and other announcements. 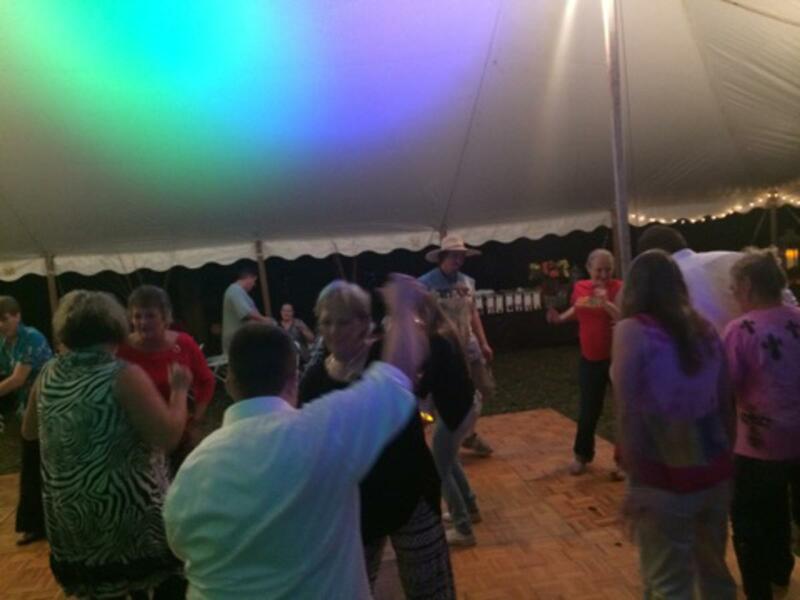 Hiring Arkansas DJ Service will guarantee the availability of the high-quality equipment needed for clear music, crisps and will also ensure the availability of all the extra accessories that may be needed. A professional DJ should have a database that is rarely played by playlist maker and amateur music lover. They also should have new music from the radio, older classics, and also special requests as well as your favorite songs. The right DJ should responds on the spot to all the request made, and has you dancing the night away without any problem. The above are just some of the tips that you should consider when hiring a professional DJ in your event.